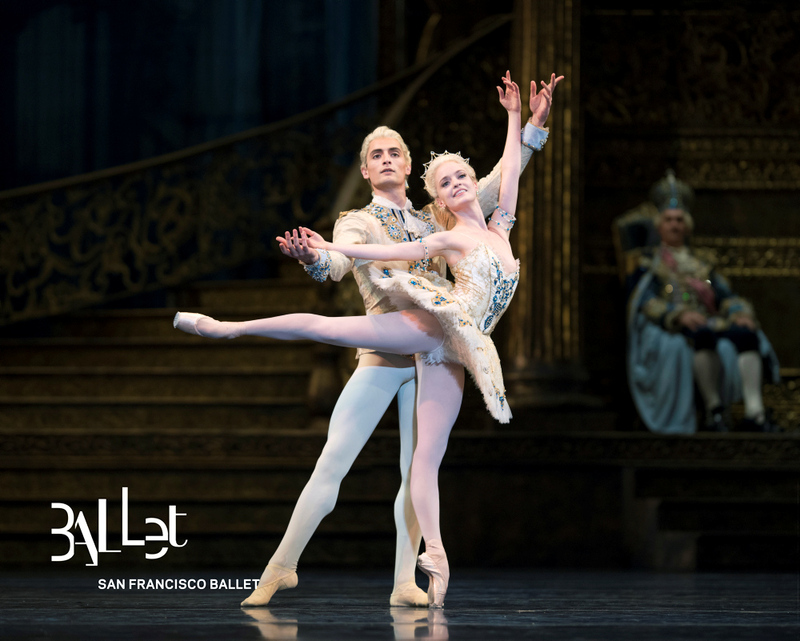 After the joyful SF Ballet opening night gala (I covered it on C SOCIALFRONT last week), the new season began this week with a fabulous presentation of The Sleeping Beauty. 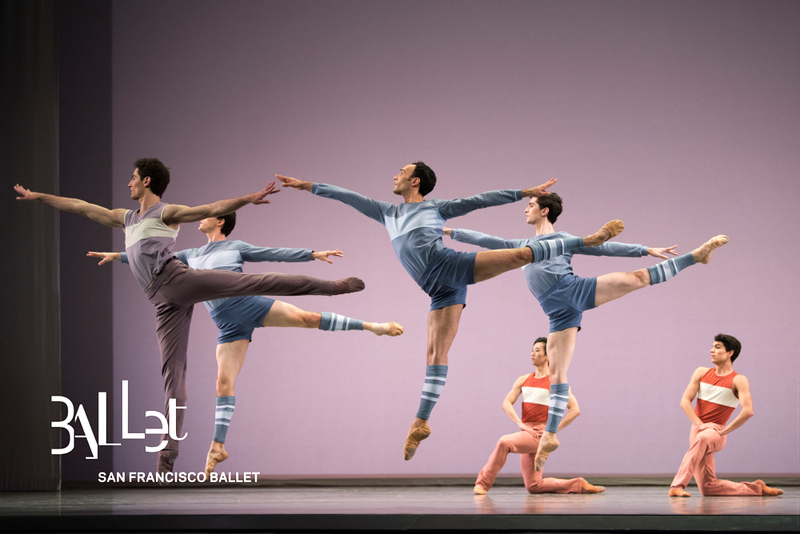 The 2018 season is exciting, creative, daring, fearless, and a tribute to the classical and modern history of ballet, always inventive. 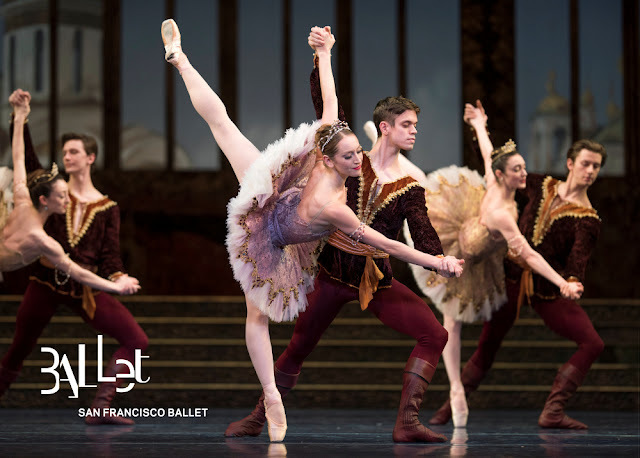 The season, which runs through May, includes magnificent full-length ballets, as well as programs of two or four or more modern pieces. 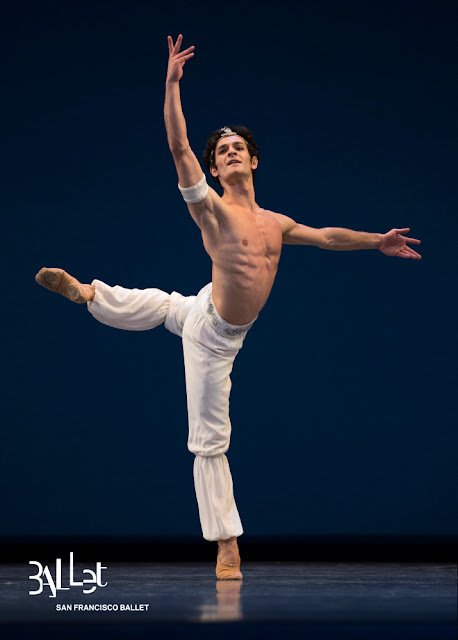 I can’t wait to see Helgi’s tribute to Jerome Robbins, his ode to Bernstein, and this year’s Balanchine program. I’m impatient to watch the Unbound season…with new, unseen, inventive and futuristic new ballets and challenges to dancers (and perhaps audiences) each evening. Bravo to San Francisco Ballet. I look forward to watching the season unfold—and seeing this year’s new dancers making their debut. Exciting. 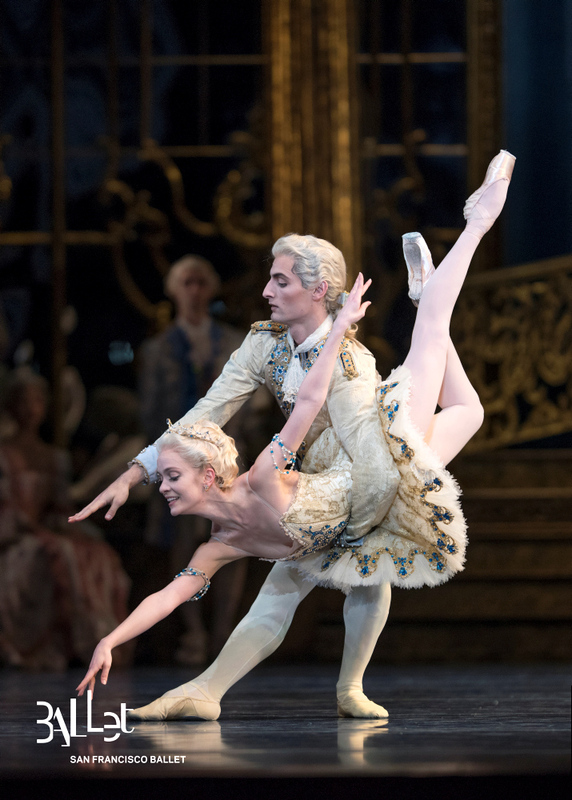 The 2018 repertory Season consists of ten programs, through May 6. 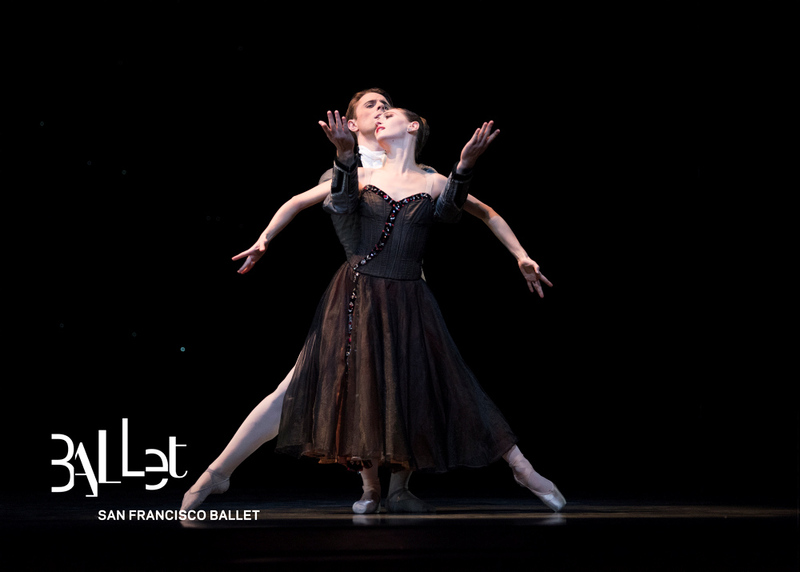 The Season will culminate with a previously announced festival entitled Unbound: A Festival of New Works, conceived and planned by SF Ballet Artistic Director & Principal Choreographer Helgi Tomasson. The Unbound festival will take place from April 20-May 6, 2018 and will showcase 12 new works by 12 renowned choreographers. 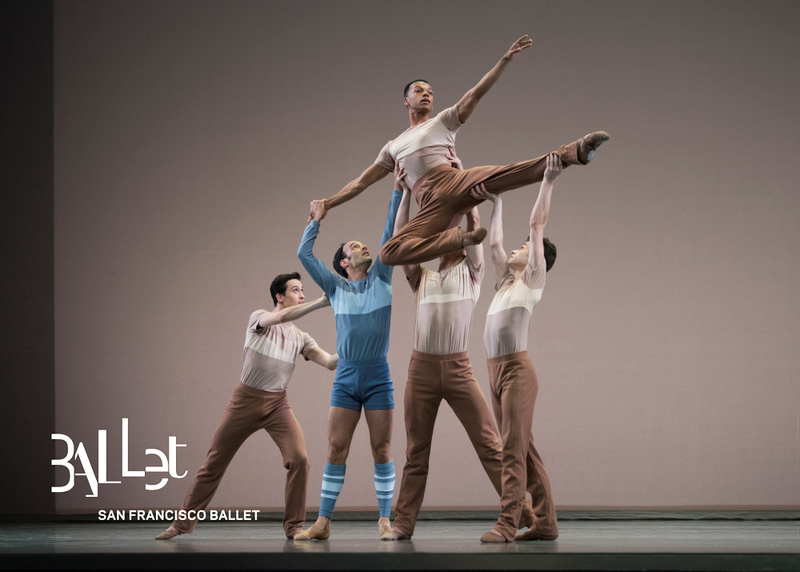 Unbound, an unprecedented festival of new works, celebrates San Francisco’s spirit of curiosity and experimentation. 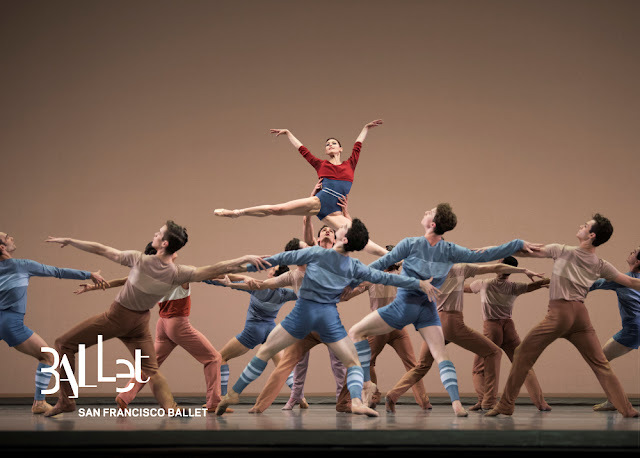 Over 17 performances, Unbound will include 12 world premieres by 12 international artists including: David Dawson, Alonzo King, Edwaard Liang, Annabelle Lopez Ochoa, Cathy Marston, Trey McIntyre, Justin Peck, Arthur Pita, Dwight Rhoden, Myles Thatcher, Stanton Welch, and Christopher Wheeldon. The festival, comprised of four programs of three works each, will make San Francisco the epicenter of the dance world this spring. Program A opens on Friday, April 20 and will feature new works by Alonzo King (entitled The Collective Agreement), Christopher Wheeldon (entitled Bound©), and Justin Peck (entitled Hurry Up, We’re Dreaming). Program B opens on Saturday, April 21 and features new works by Myles Thatcher, Cathy Marston (entitled Snowblind), and David Dawson (entitled Anima Animus). Program C opens on Tuesday, April 24 and will feature new works by Stanton Welch (entitled Bespoke), Trey McIntyre (entitled Your Flesh Shall Be a Great Poem), and Annabelle Lopez Ochoa (entitled Guernica). Program D opens Thursday, April 26 and includes new works by Edwaard Liang (entitled The Infinite Ocean), Dwight Rhoden, and Arthur Pita (entiled Björk Ballet). 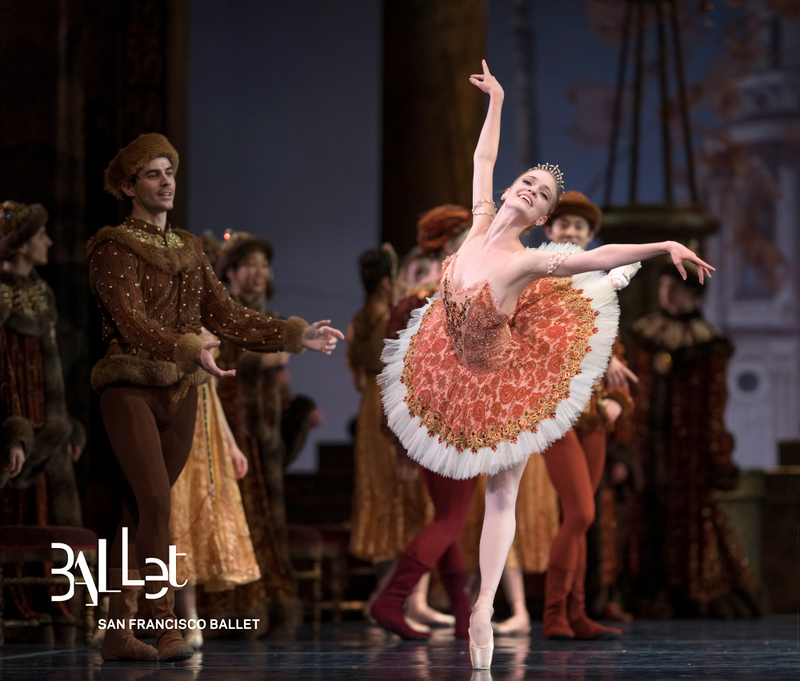 SF Ballet will continue to present the entertaining and informative “Meet the Artist” series at Friday evening and Sunday Matinee performances. 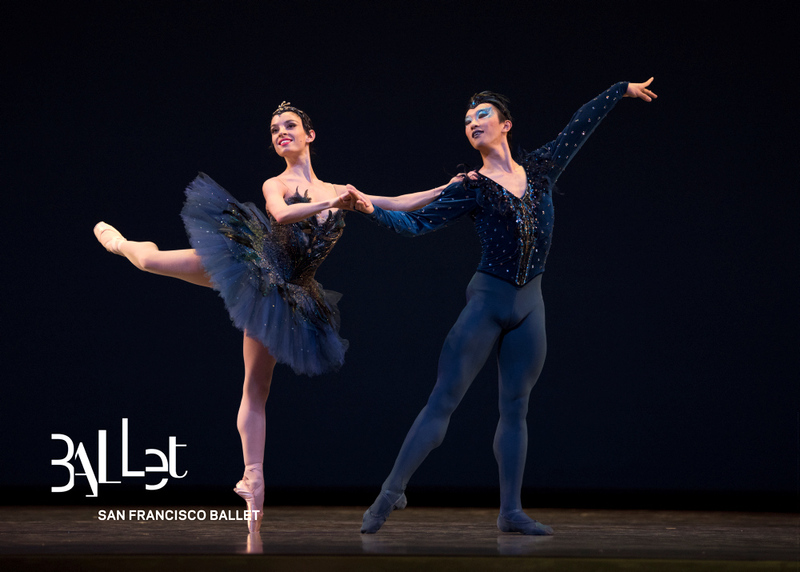 The 30-minute interviews with company artists, management, and guests of SF Ballet begin one hour prior to performance; all ticket holders are invited to attend free of charge. 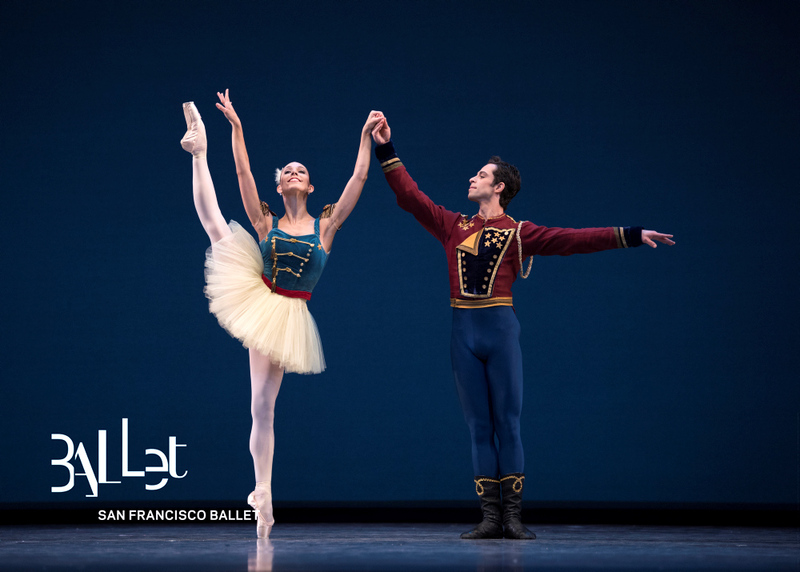 In addition, SF Ballet will present “Pointes of View” lectures on Wednesdays during the season, which are free and open to the public. For more information about these and other education programs, visit sfballet.org. San Francisco Ballet, has enjoyed a long and rich tradition of artistic “firsts” since its founding in 1933, including performing the first American productions of Swan Lake and Nutcracker, as well as the first 20th-century American Coppélia. SF Ballet is one of the three largest ballet companies in the United States and currently presents more than 100 performances annually, both locally and internationally. SF Ballet shares the joy of dance with the widest possible audience—in its community and worldwide—and provides the highest caliber of dance training in its School. 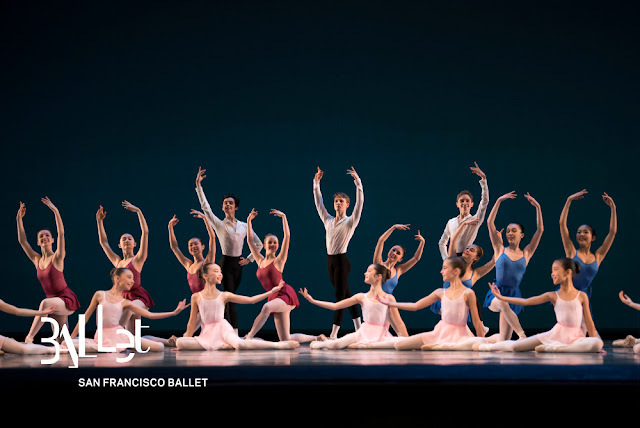 Under the direction of Helgi Tomasson, the Company has achieved an international reputation as one of the preeminent ballet companies in the world. 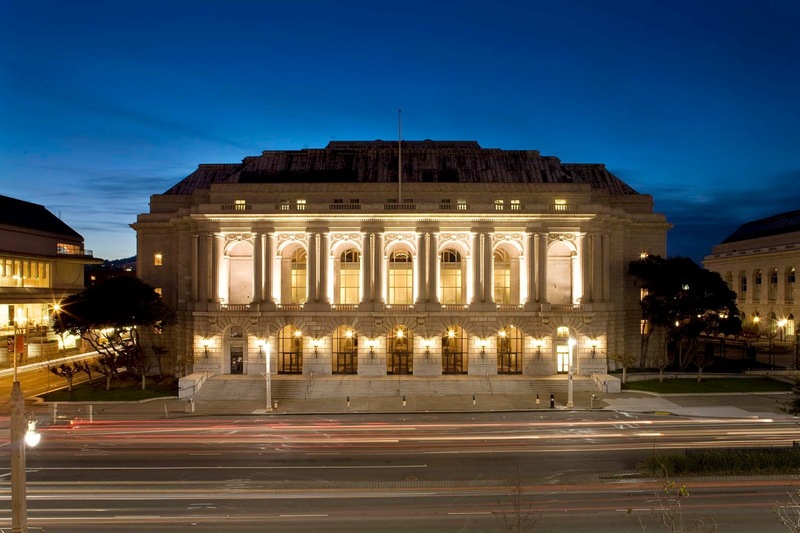 San Francisco War Memorial Opera House — photo by Joel Puliatti. 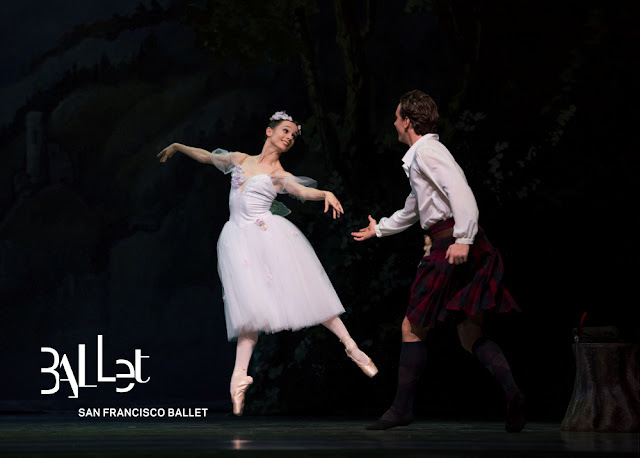 SF Ballet programs are presented in the San Francisco War Memorial Opera House. 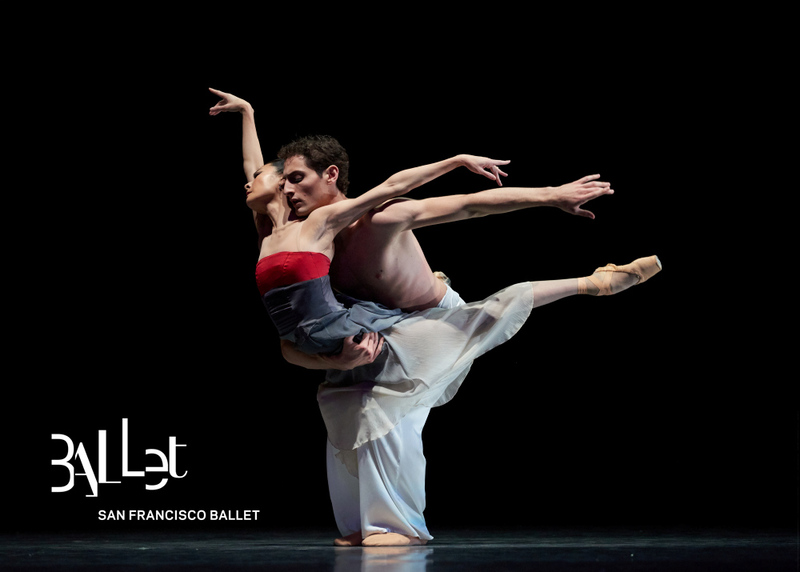 For information call Ticket Services at 415.865.2000 or visit sfballet.org. Phone hours are Monday through Friday, 10am to 4pm.